What could be better than a Saturday morning THRIVE workout (after all, THRIVE was voted "Best New Workout Program" by Men's Health Magazine!)? What could be better than a good ole' black light party? Answer: A THRIVE Black Light Party! 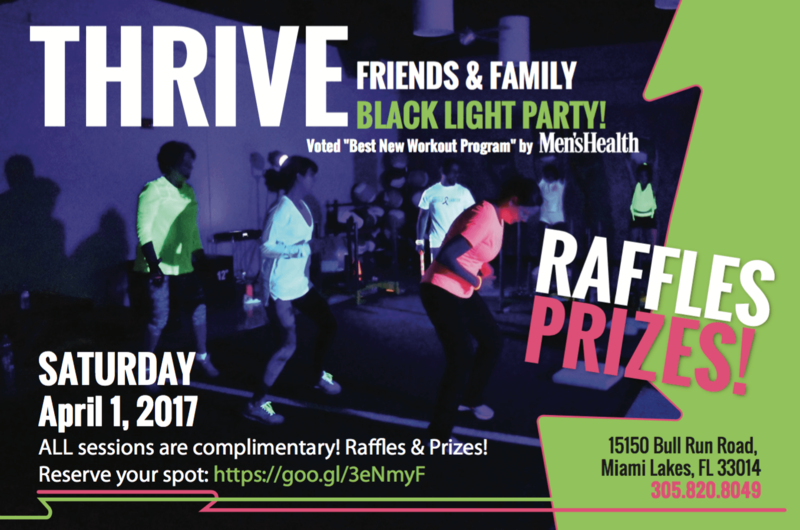 On Saturday, April 1st starting at 9am, we'll be throwing the biggest black light fitness event in Miami! And you won't want to miss it! In addition to a fun and intense small group workout designed to work every part of your body and get your blood flowing, there will be raffles & prizes. AND IT'S COMPLETELY FREE! RSVP required and space is limited. Sessions starting every 15 minutes beginning at 9am through noon. Two sessions are already SOLD OUT! Sign up today. And bring a few friends along! We are excited to announce that we will be hosting a Teeth Whitening Event conducted by Brighter White... to take place right here at our club! This is a member appreciation event as we have negotiated a greatly reduced price for this event. Our way of saying thanks for being a member. They will only be here for one day, so be sure to hurry and secure your appointment time. 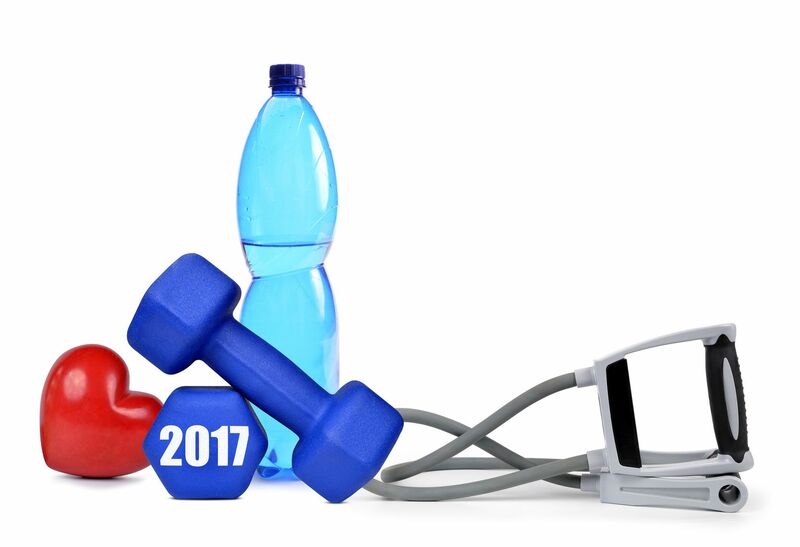 Don't Skip That New Year's Eve Workout! Happy New Year from #TeamShula! Webinar: Do you know the facts about eating fats? There’s still so much confusion and misinformation out there about fat, both the fat on our bodies and the fats we eat. You’ve been told that eating fat makes you fat–and increases your risk for heart disease and other chronic illnesses–but fat is NOT the enemy. The truth is: eating MORE FAT can help shut down cravings, accelerate weight loss and potentially prevent or reverse disease! Drs. Mark Hyman, Carrie Diulus and over 30 of the world’s top experts created The Fat Summit 2 to dispel the biggest MYTHS about fat, and reveal the latest research about how to eat, move and supplement your diet for improved health and longevity! October marks Breast Cancer Awareness month, and like last year, #TeamShula is preparing to run a month long campaign aimed at not only raising awareness of this terrible disease that impacts so many in our community, but also funds to benefit the Women's Breast & Heart Initiative. This year, we have a week-long line-up starting on Monday October 24th and ending on Sunday, October 30th where we'll be hosting a blacklight charity event each day! A donation of just $50 gets you in to all 7 events ... or you can pay as you go for just $10 per event! The charity events are open to both members & non-members. And the best part ... YOU CAN SIGN UP ONLINE NOW by clicking below! Spots are limited, so don't wait! Win a MYZONE Watch! Enter the Challenge! 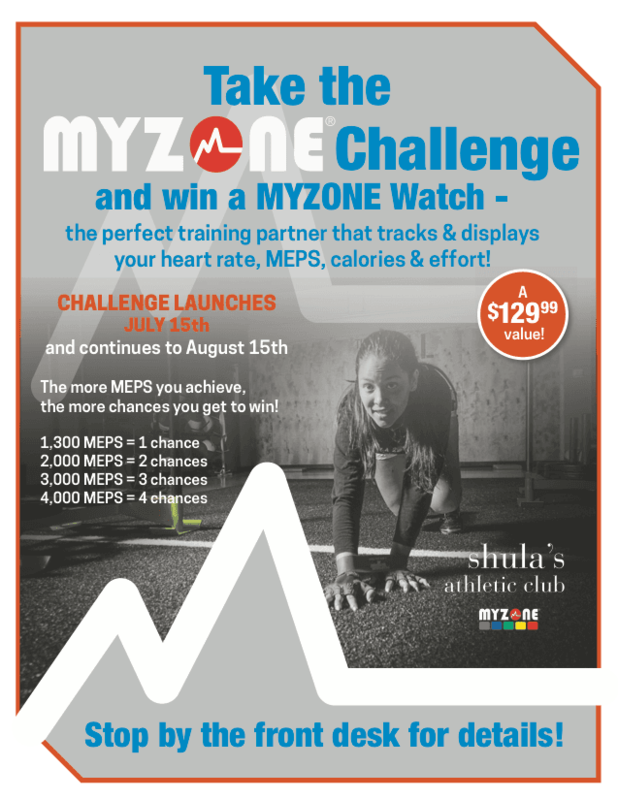 Our MYZONE Challenge starts TOMORROW, July 15th and runs through August 15th. The more MEPS you earn, the more chances you have to win! And since a MYZONE Belt is required to compete, you can save $20 when purchasing one at the Club just by signing up for the Challenge. 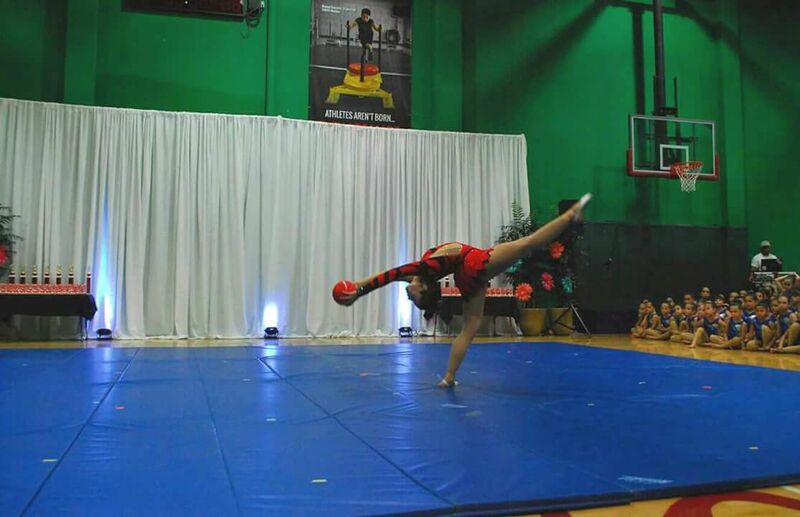 Just last month, we held our Spring Rhythmic Gymnastics Show at Shula's. Were you able to catch it? If not, be sure to look out for announcements regarding our next one in December. Our gymnasts of all ages are very talented and it's always a good time! Interested in enrolling your daughter in the program? Stop by the front desk for details! Until then, check out some pics from the event below! 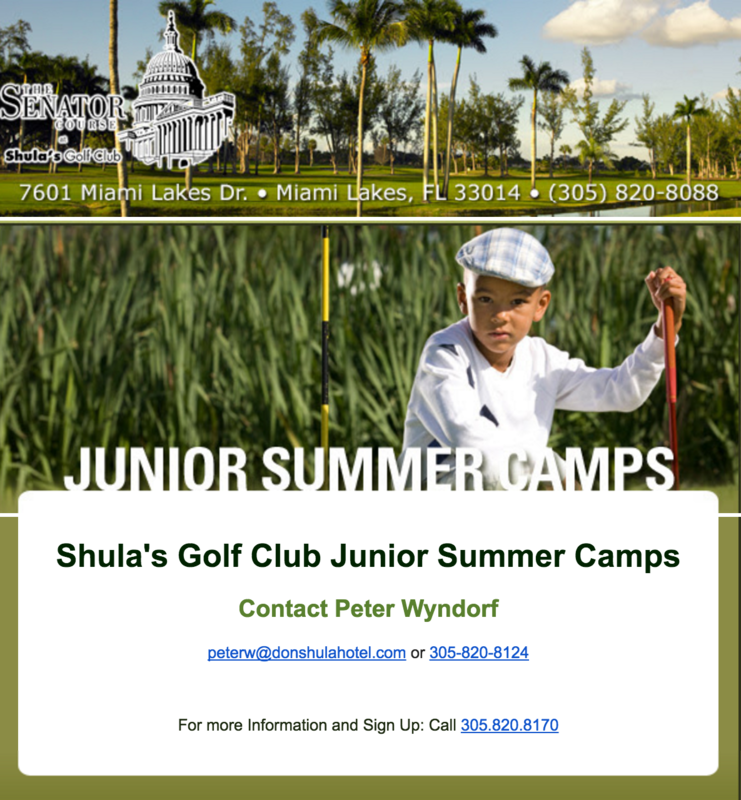 Shula's Kid's Golf Camps Start Soon! 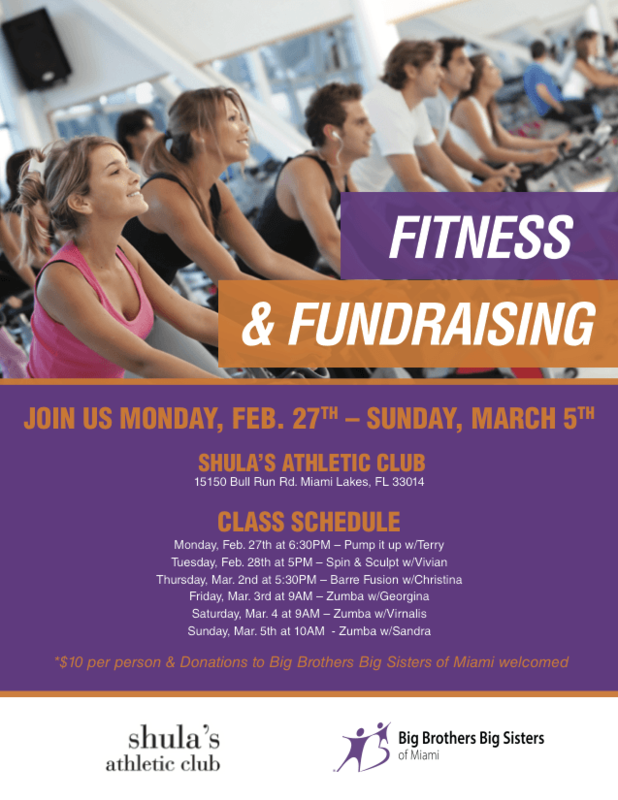 For more information and to sign up, contact Peter Wyndorf at peterw@donshulahotel.com or 305-820-8124.